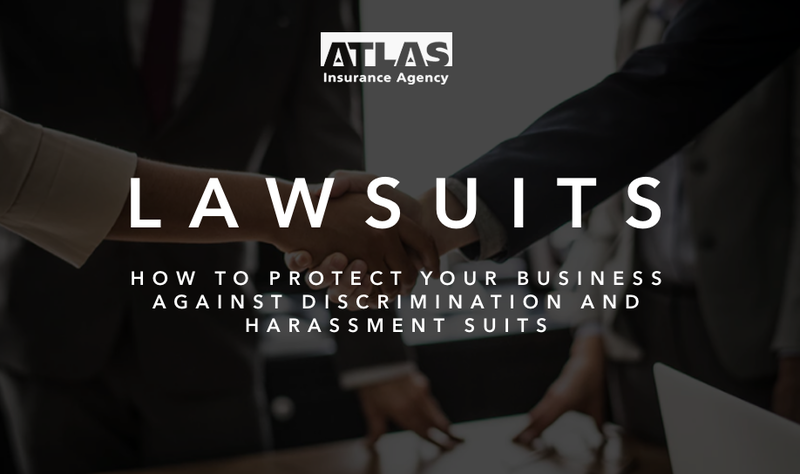 Is Your Business Protected Against Discrimination or Harassment Suits? Many employers think they’re fully covered against discrimination or harassment claims by their Employment Practices Liability Insurance or General Liability Insurance policies, but they’re not. These policies protect against certain instances of discrimination against employees but do not extend to customers or vendors, leaving your business vulnerable to claims brought by third parties like vendors or customers. A thorough third-party EPLI is vital for not only businesses that deal with customers, but anyone who wants to protect their business and assets. Atlas strongly recommends EPLI, it’s something you should really look into. For more information on how third-party EPLI works and how it can benefit your business, take a look at our third-party EPLI Coverage Insights. Download a high level overview how EPLI coverage can help protect you. To discuss your coverage options with an expert, reach out to Debbie Hagihara at 808-533-8686 anytime.